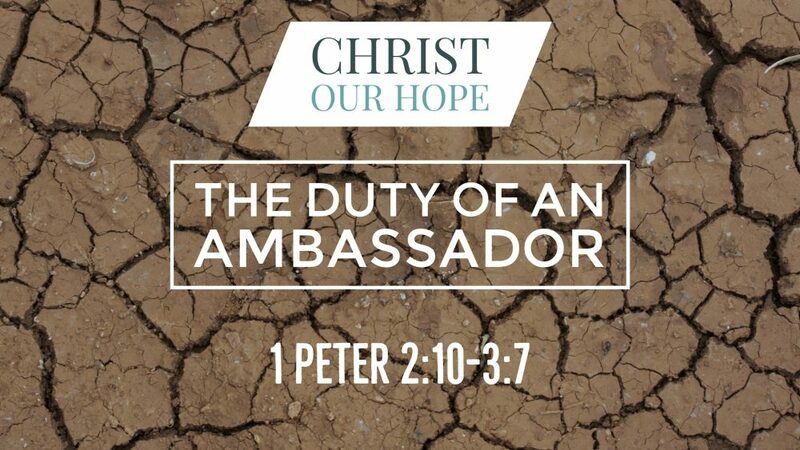 What does it mean to represent Christ in our country, families and workplace? 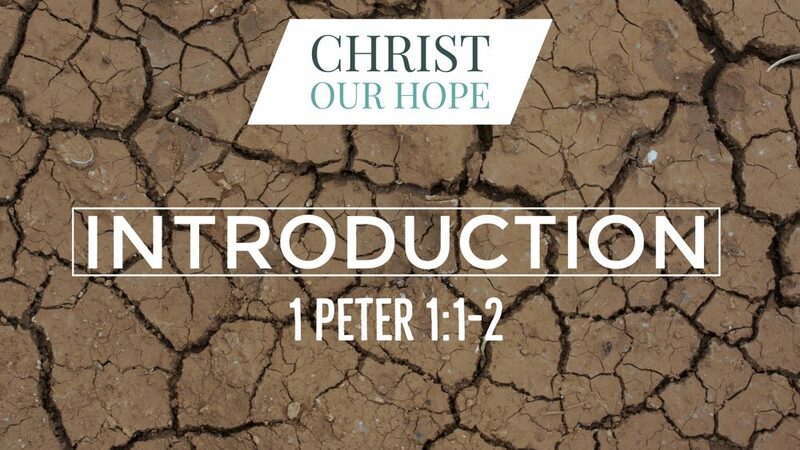 Find out as our Youth Minister Spencer McGuire leads us in 1 Peter 2:10-3:7! 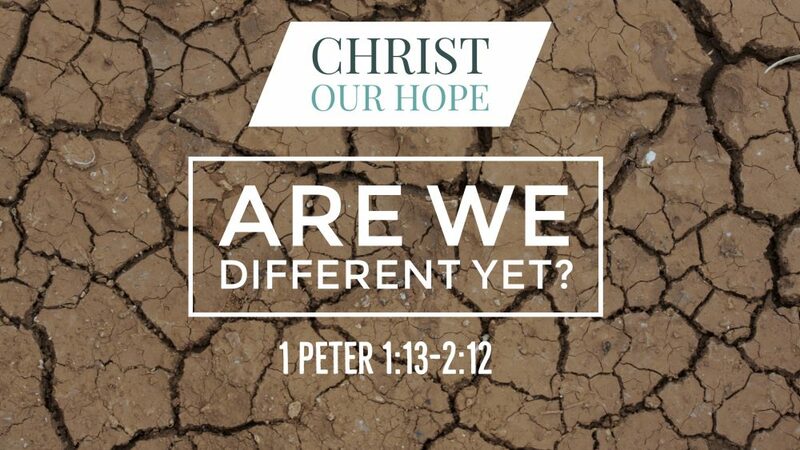 Preached by Spencer McGuire on February 7th, 2018 in our sermon series titled "Christ Our Hope: A Study in 1st & 2nd Peter". 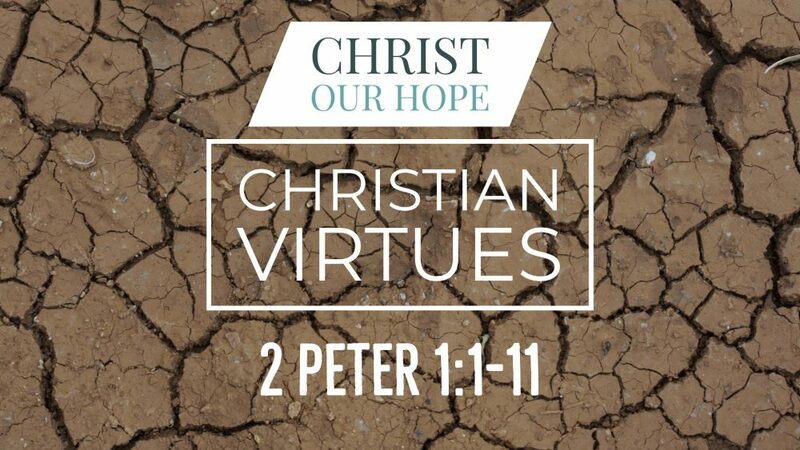 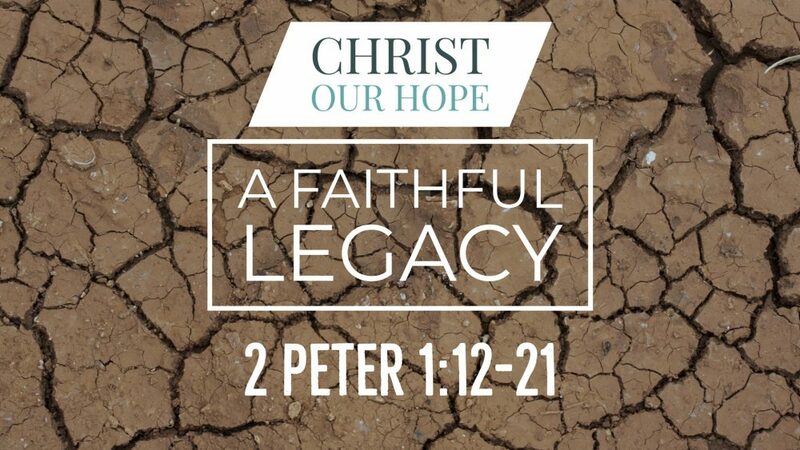 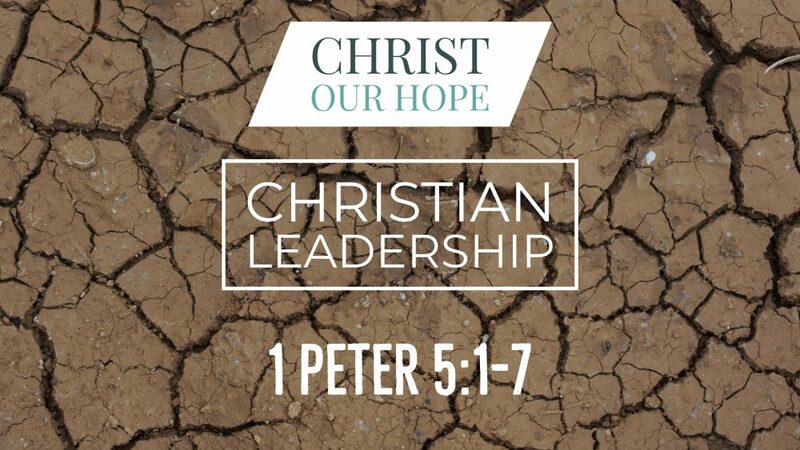 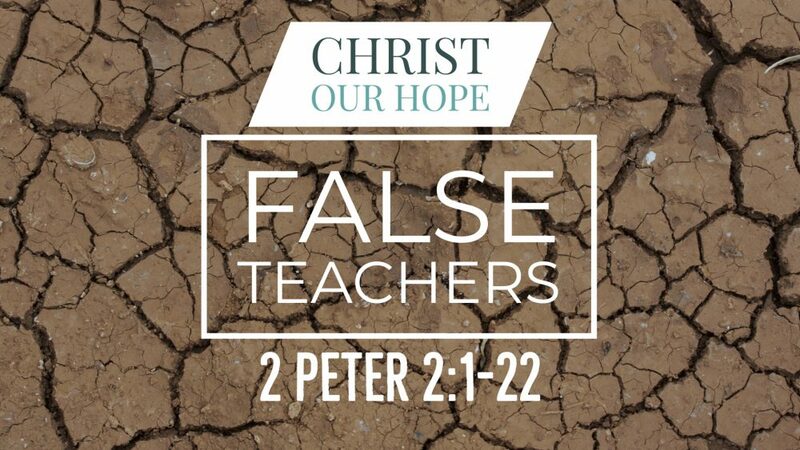 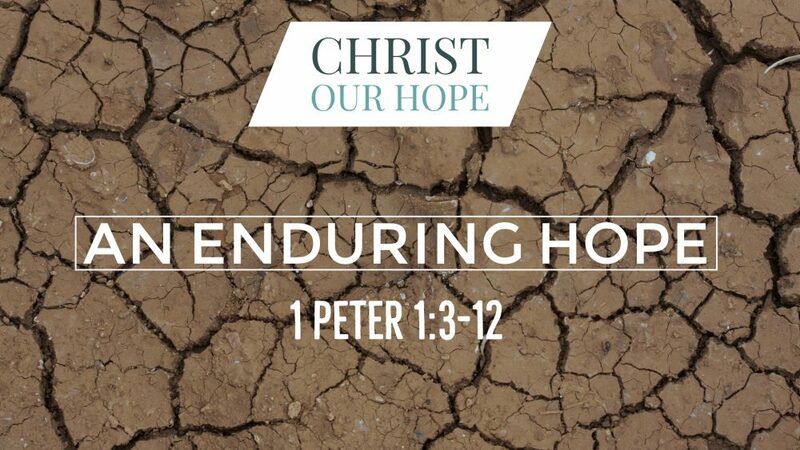 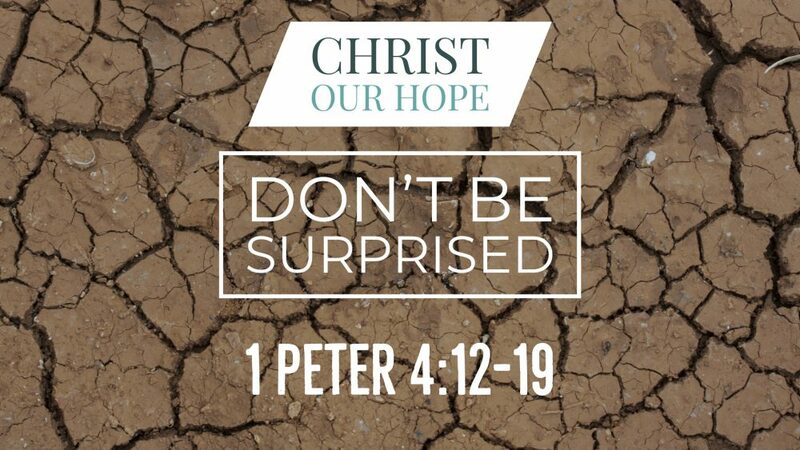 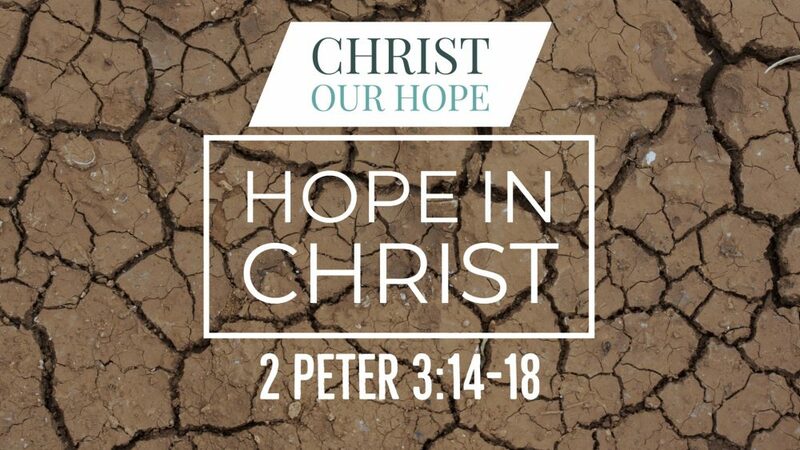 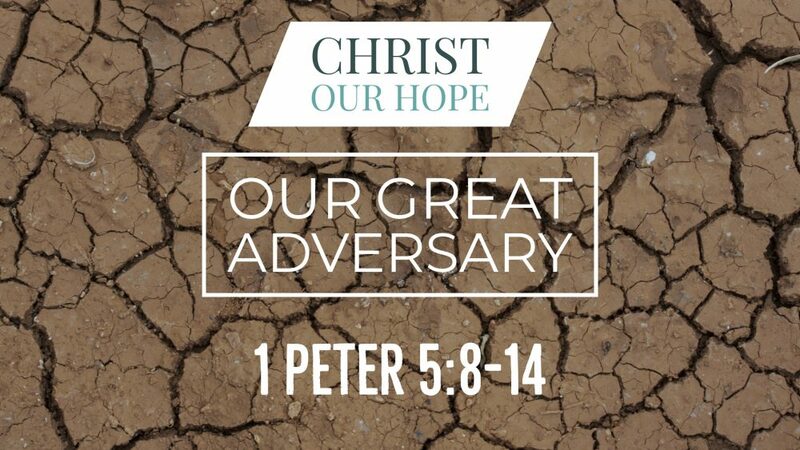 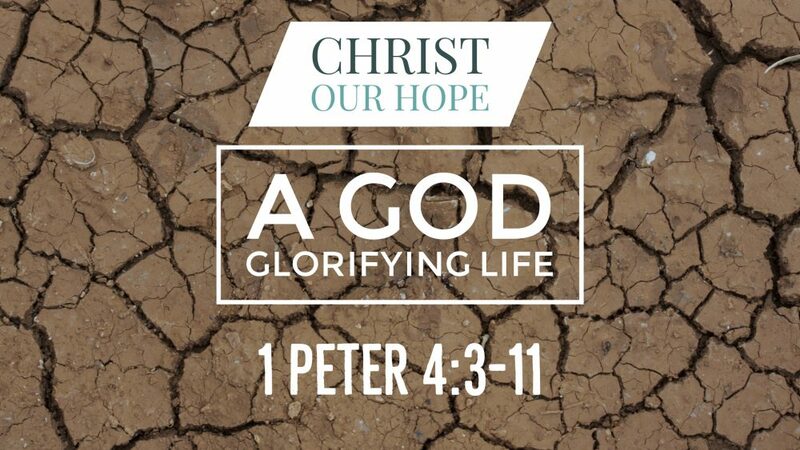 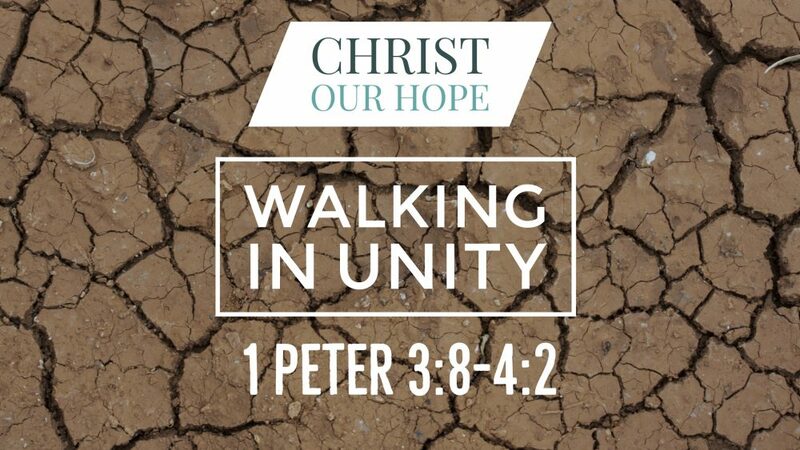 We'll opening up our Bibles to 1 Peter 2 :10-3:7 For more sermons from this expository method of sermon delivery, please visit http://gracehill.church/sermon-series/christ-hope-study-1st-2nd-peter/ or visit our church in Farmington, NM.